DC fighting game fans, there’s a new Injustice 2 update out now on the PlayStation 4, and the game update notes state, “Sub-Zero added” and “general bug fixes and stability improvements.” Upon checking the game, I didn’t see Sub-Zero, and he is supposed to make his debut this July 11, so maybe his data files, then? Clocking in at 1.25GB, the Injustice 2 update is said to also let your AI controller fighters fight for you in Multiverse Anomalies now — at least according to Reddit. Once official and full patch notes have been released, we’ll be sure to update the story. If you still haven’t picked up Injustice 2 yet, go check out our review to see if you want to be part of the millions who have it already. 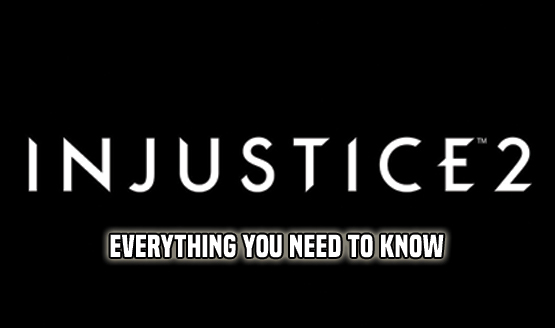 Have you noticed any changes to Injustice 2 due to today’s patch? If so, let us know in the comments below.